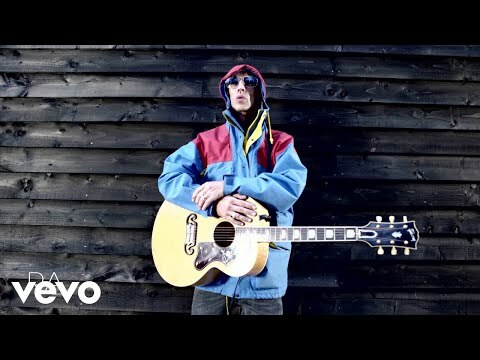 Richard Ashcroft has announced plans to make a return to performing live with two festival dates confirmed for later this year. Ashcroft has not played a full solo gig since he appeared at Latitude Festival in 2013, though he did perform briefly last year at a gig in Dubai. The former Verve frontman's live return will take place on October 22 with a solo, acoustic slot at Zermatt Unplugged in Zurich, Switzerland. 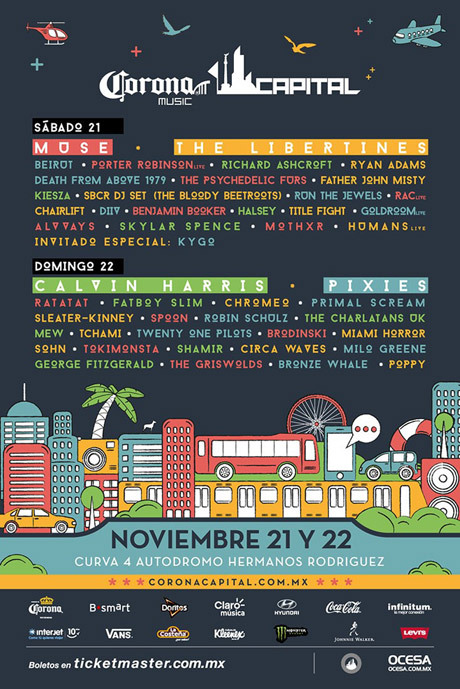 He will then follow this up with a set at Corona Capital in Mexico City, Mexico on November 22. 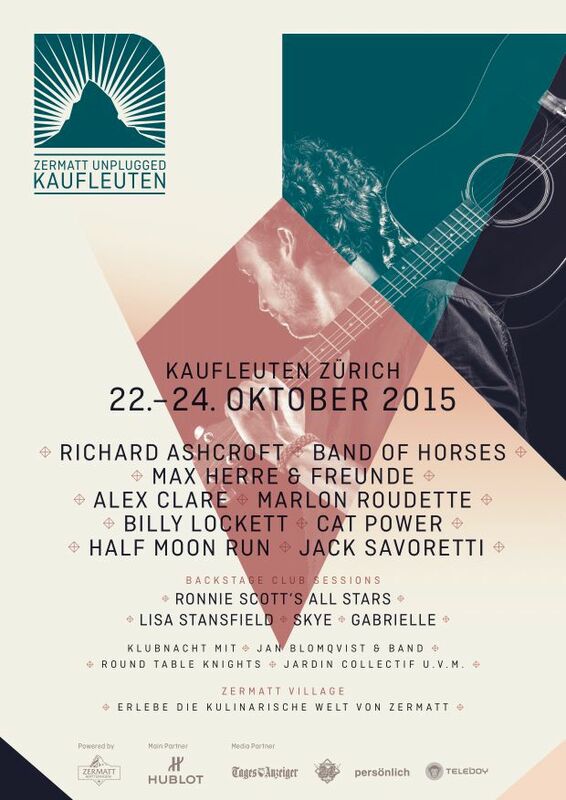 Both dates are confirmed by International Talent Booking, Ashcroft's booking agency.